A comprehensive 3-phase IDMT overcurrent and earth fault feeder protection relay. Available with additional DI’s and DOs for direct compatibility to the older MRI3-IE relays. The MR-IE is part of the 100 series drawout range within the vision platform. 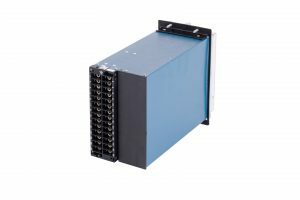 A comprehensive 3-phase IDMT overcurrent and earth fault feeder protection. The MR-I is part of the 100 series drawout range within the vision platform. An easy to use single-phase IDMT earth fault feeder protection. The MR-E is part of the 100 series drawout range within the vision platform. An easy to use single-phase earth fault relay for restricted earth fault protection. The MR-REF is part of the 100 series drawout range within the vision platform. 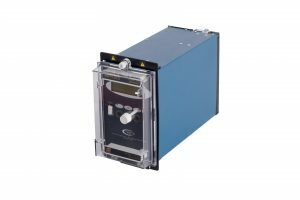 An easy to use three-phase under and overvoltage feeder protection relay. The MR-VT is part of the 100 series drawout range within the vision platform. The MR-CS is part of the 100 series drawout range within the vision platform. Normally derived from an open delta instrument transformer. The MR-NVD is part of the 100 series drawout range within the vision platform.